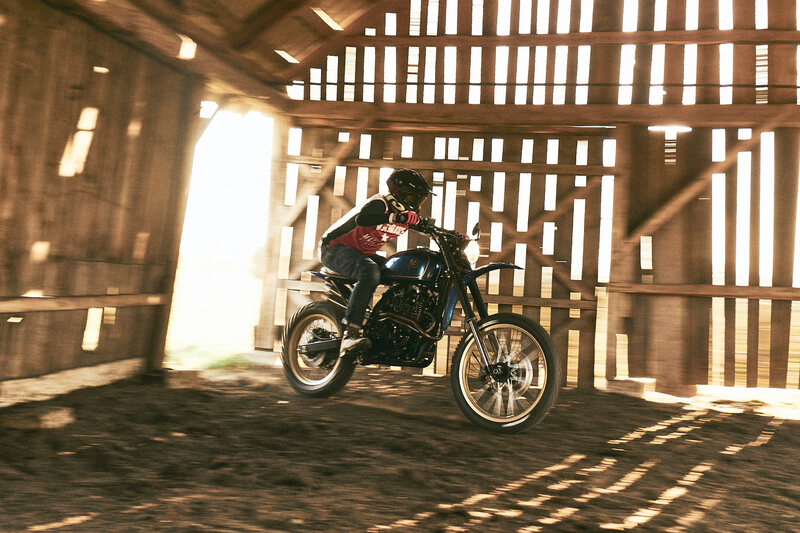 It’s always the quiet and unassuming ones you have to keep an eye on, for years folks thought Ted Bundy was an average Joe. 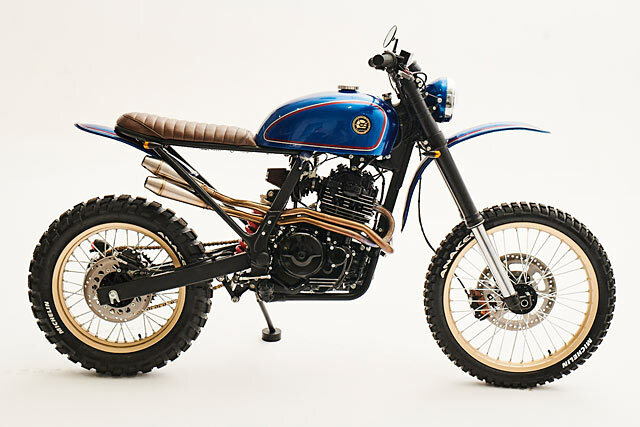 Not quite so lethal, although still the proverbial wolf in sheep’s clothing is the Honda Dominator, that enjoyed a 15 year production run. 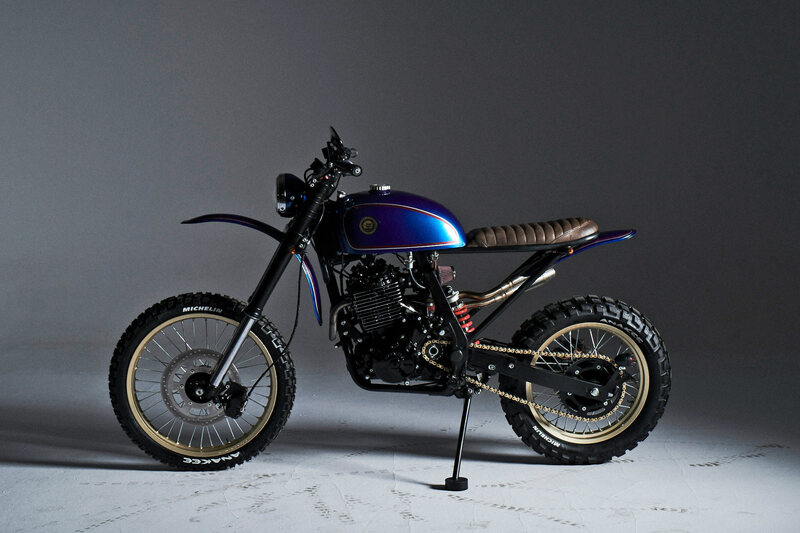 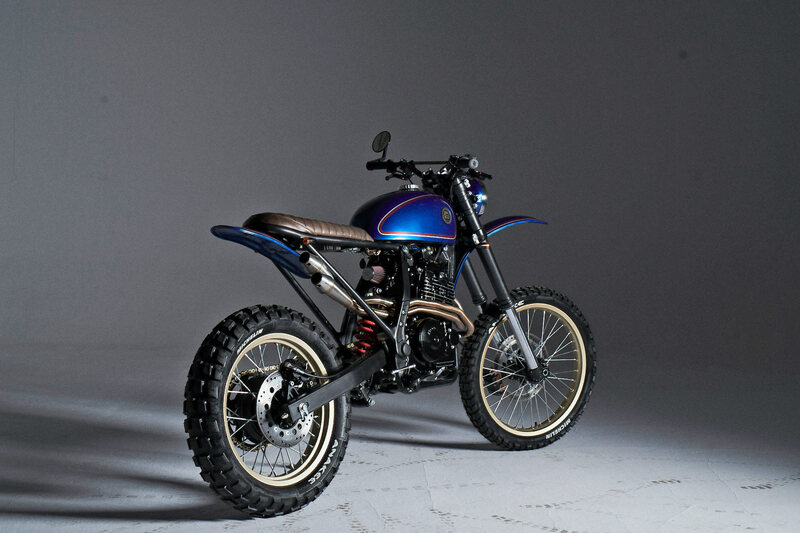 But to truly turn it into a killer you have to get its gear off and the NX650 has blossomed in the custom bike scene. 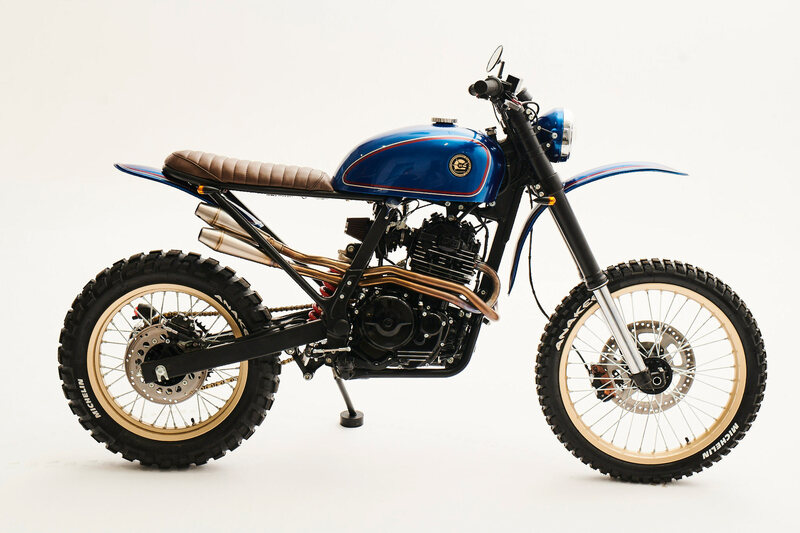 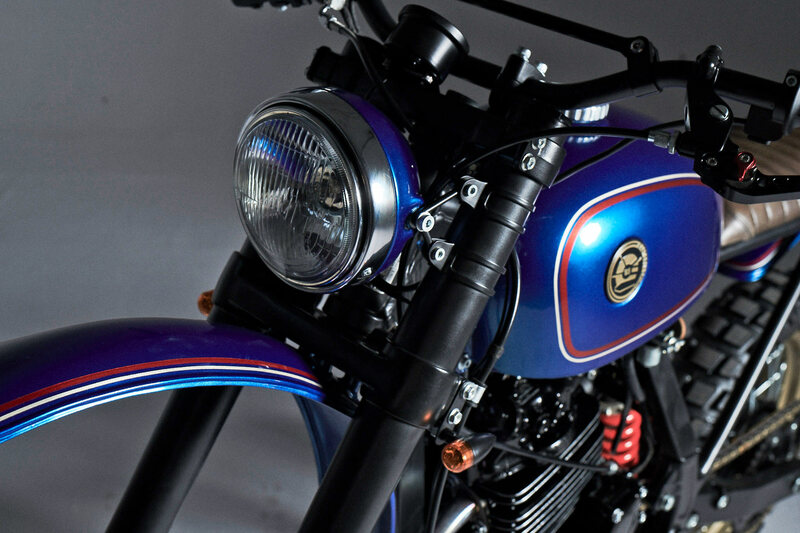 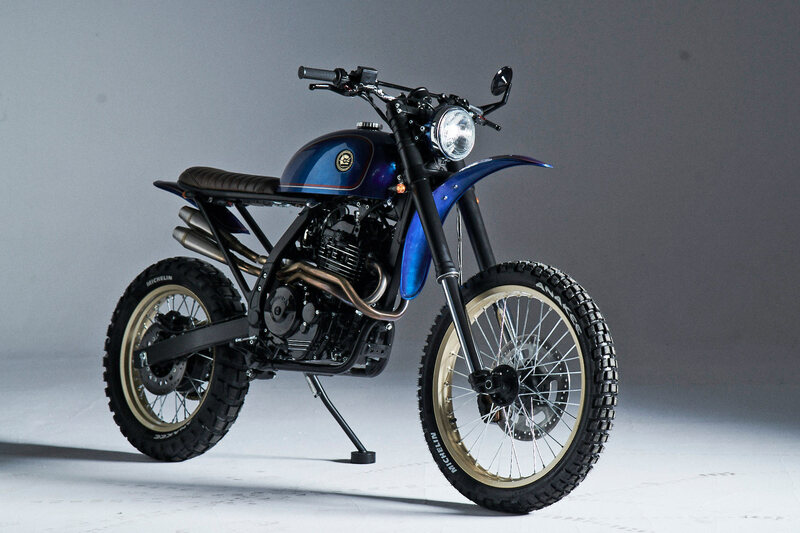 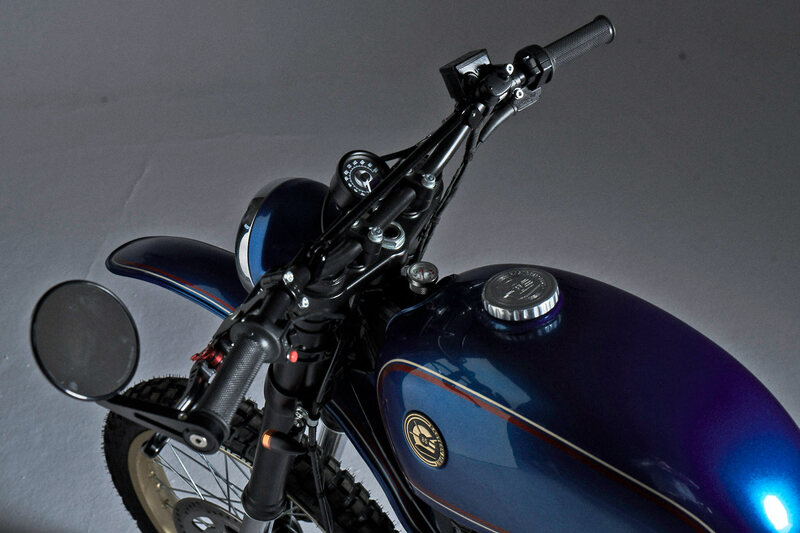 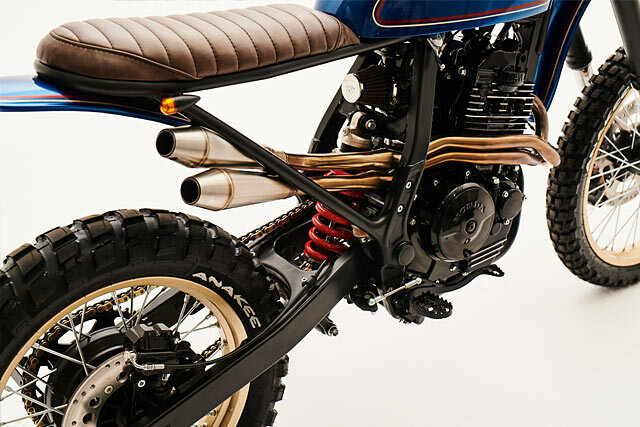 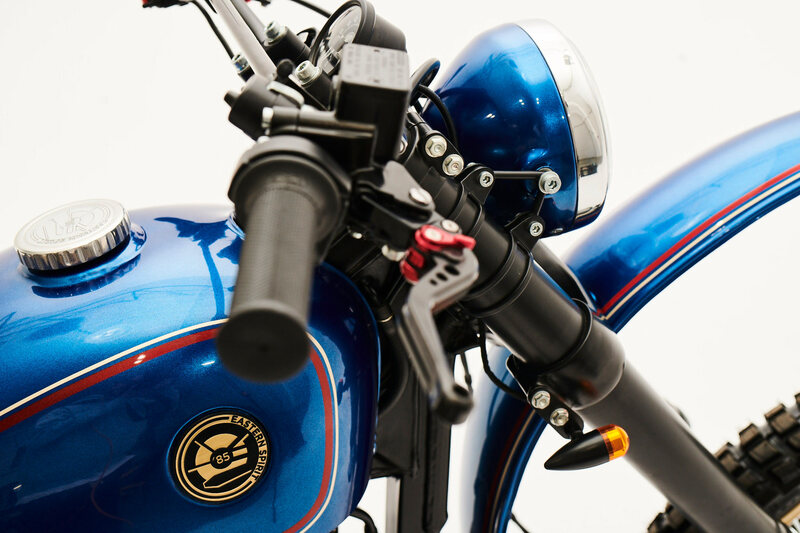 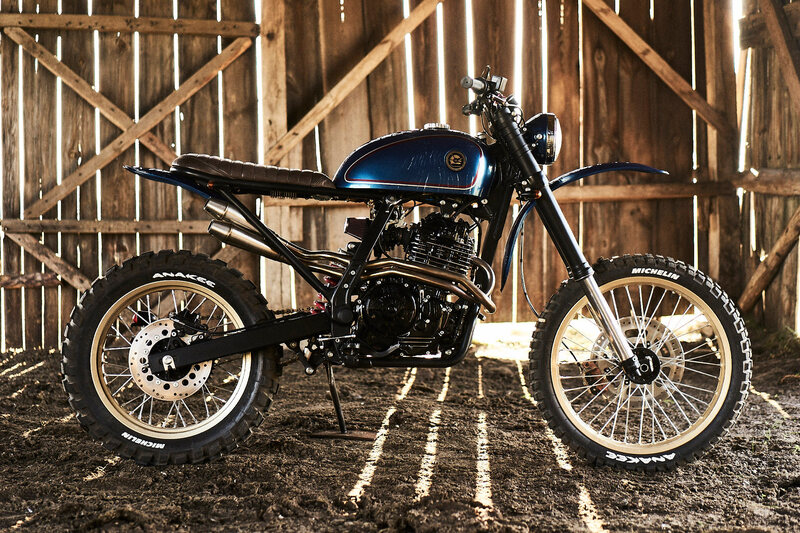 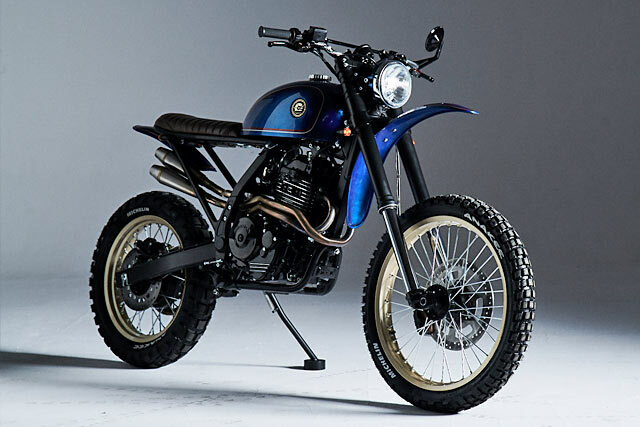 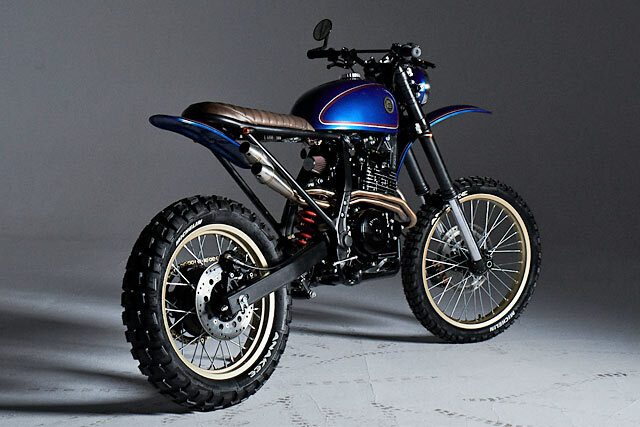 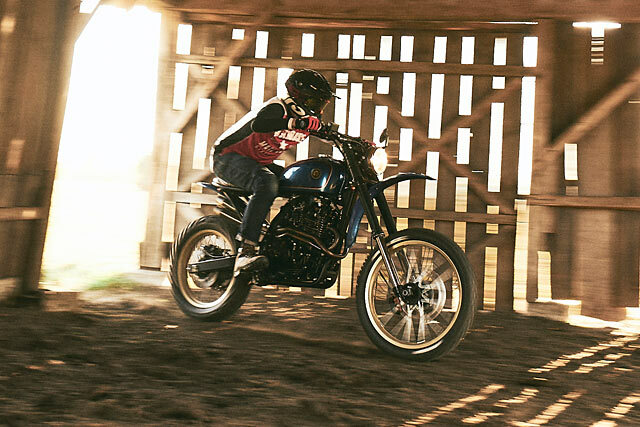 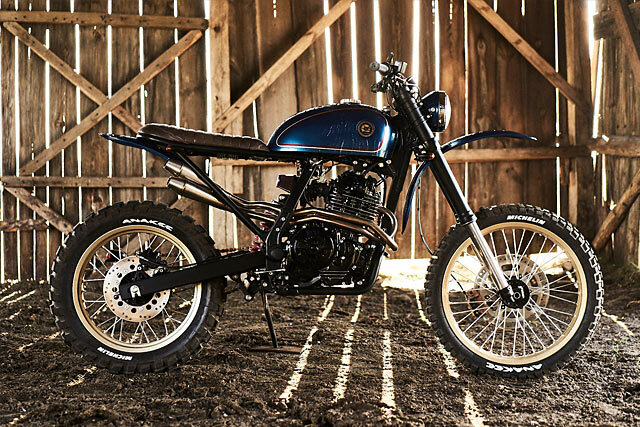 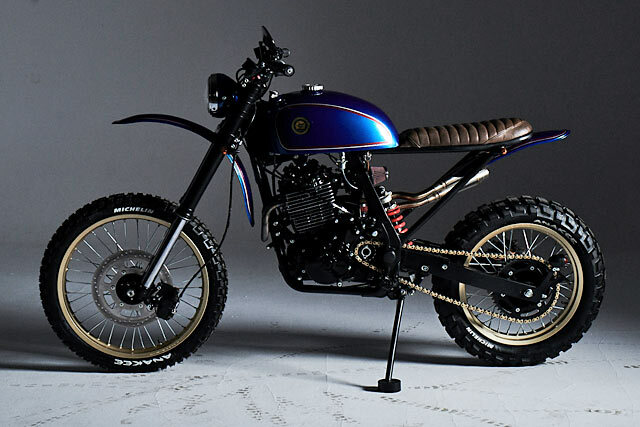 So when a client approached Eastern Spirit Garage with a desire for a motocross-inspired build, head honcho Sylwester knew the Honda was the weapon for the job!